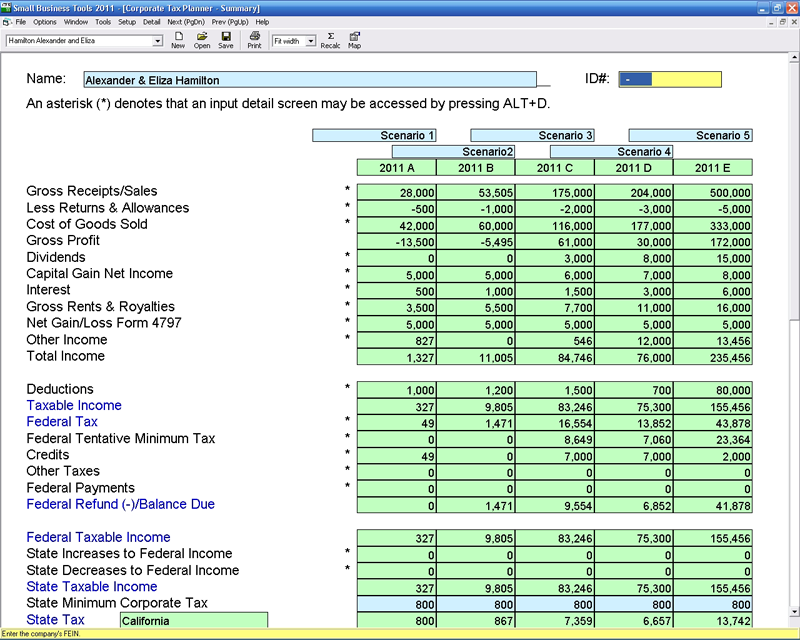 Current users of CFS TaxTools can purchase one year of Small Business Tools for the renewal price of $129! CFS Small Business Tools contains over 150 modules essential to starting, running, and terminating a small business, with the same convenient interface as our other "toolbox" programs. Templates for preparing a comprehensive business plan, accountable reimbursement plans, independent contractor agreements, minutes and bylaws of a corporation. Checklists for starting a business, preparing partnership and LLC operating agreements and liquidating a corporation. Utility modules such as Auto Lease vs. Buy, Paycheck Withholding Calculator, MACRS Depreciation, and Cash T Analysis. Corporation and Partnership forms for preparing simple tax returns. 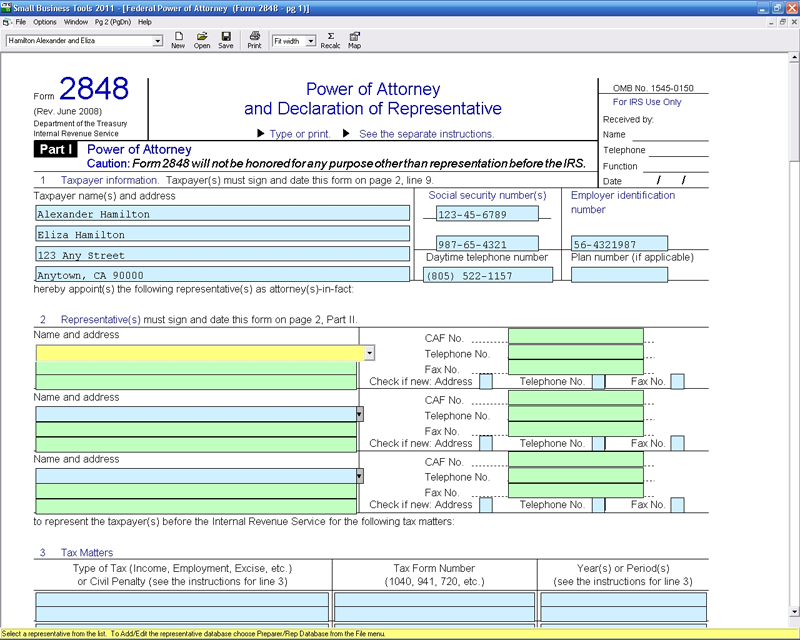 Other Federal forms such as Application for Federal Identification Number, S Corporation Election, and Power of Attorney. Write a business plan and marketing plan. See if the business name is available for use as an Internet domain name. Register the domain name even if you aren't ready to use it yet. Choose a location for the business. Apply for state employer identification number if you will have employees. Find out about worker's compensation if you will have employees. Apply for sales tax number if needed. Check to get any required business licenses or permits. Register or reserve federal trademark/service mark. Register copyrights.